skilled HUMINT and open source analysts continuously cross-checking the various information sources to transform them into decision-grade intelligence for our Recruitment, Training or Consulting Beneficiairies. Since 2015 #Agxecutive is an agile and highly specialized consulting organization with focus on the most productive Life Science sectors, agriculture and food. Florin is the Founder of Agxecutive after spending many years in executive roles in the agribusiness sector. 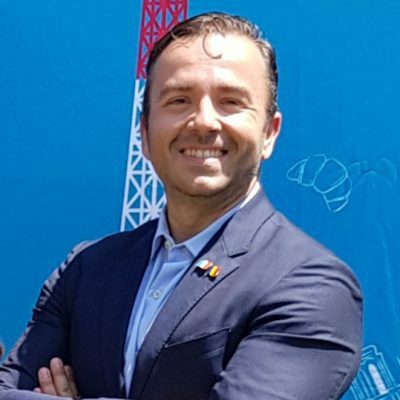 He has created and finances the development of this company because he has seen, both as an (unsatisfied) recruiter and (equally unsatisfied) candidate, how poorly this specific sector was serviced in the area of recruitment and technical&commercial training around the Black Sea. Big generalist executive search firms performed quite often like amateurs in front of seasoned agribusiness professionals, frustrating them with standard arguments taken from unrelated sectors and losing up to 90% of the valuable candidates since the very beginning in the long listing phase of the recruitment process. 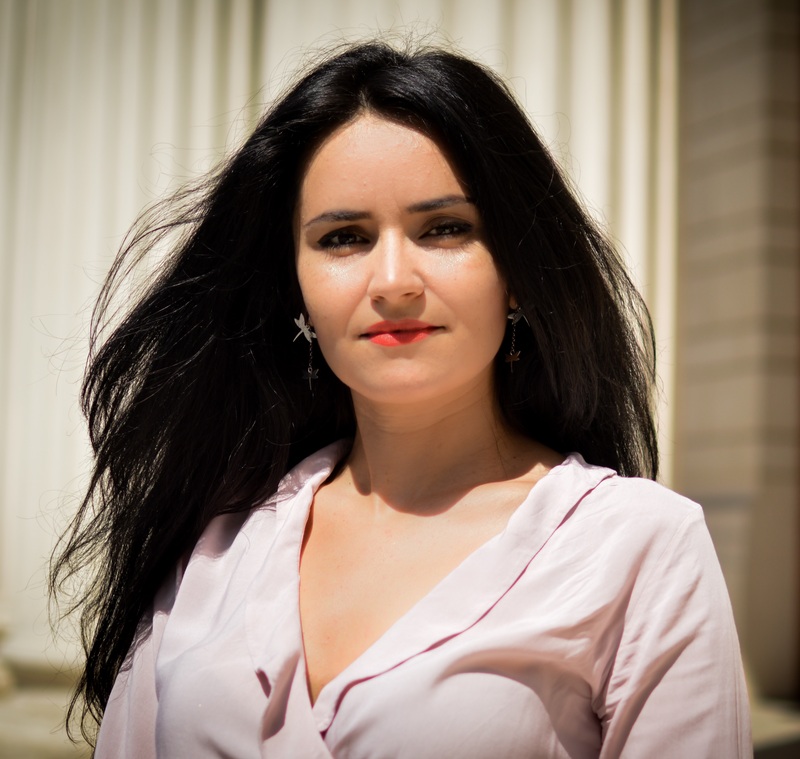 Natalia holds a Master’s Degree in Agribusiness from the University of Agronomic Science and Veterinary Medicine – Bucharest, and a Degree in Business Administration from the Bucharest University of Economic Studies. By joining AGXECUTIVE, Natalia takes a complex mandate, in order to develop the Executive Recruitment’s activity in agribusiness, but also to launch an Executive Programme for professionals in the sector. Dedicated professional, Natalia is managing complex and sensitive matters on European and national level. With tailor made approach, Natalia is highly responsive and attuned to the needs and objectives of the customers, building long-term business relationships. Natalia speaks English, French and Russian. Loredana graduated the Management Faculty of USAMV Bucharest and holds a CGE „Master in Management in Agriculture and Agri-Food sectors” with a double diploma, Romanian and French. With a teaching degree, Loredana had a collaboration with the Management College at USAMV Bucharest for the ”Project Management” course. 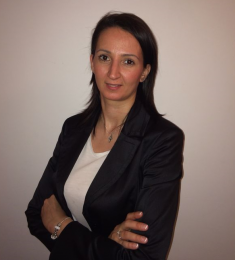 Passionate about education and business, convinced that only the continuous learning is the key to performance, having herself a permanent preoccupation for improvement, Loredana has returned to AGXECUTIVE to continue the development of the professional training division dedicated to the professionals in the sector and beyond. Loredana has over 10 years of professional experience in marketing, communication and sales positions in multinational companies in the food, pharma and agribusiness sectors and speaks fluent English, French and Italian. Claudiu is the youngest member of our team. He is a student at University of Agronomic Science and Veterinary Medicine Bucharest, at Faculty of Agronomy. 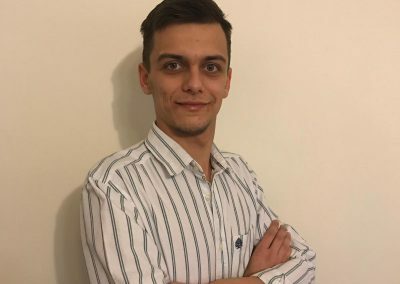 Once accomplished his internship program, where Claudiu met the professional life, he accepted our offer to continue working with us for a new experience in his life in agribusiness industry. 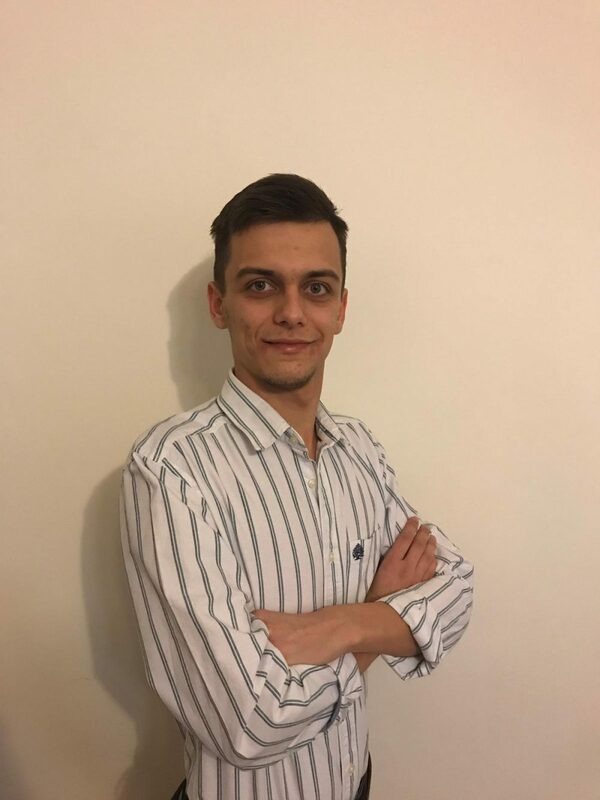 During his internship, Claudiu was revealed to us as a dedicated and passionate young man, with great potential. Now he starts his new role of Junior Research Consultant and one of our mission in this year is to shape him for a successfully career path in agribusiness.